Mr David Todman specialises in Engineering, Food and Beverage and pharmaceutical sectors with a focus on overseas market development and channel management. 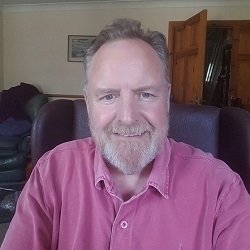 He has over 25 Years Senior Sales Management and Marketing experience in both UK and International roles working with ‘blue chip’ organisations that include; Alfa Laval, ITT and Invensys APV. Beginning in a technical sales role and then moving in to export sales roles as well as periods of expatriate senior sales management roles in Asia and Middle East. 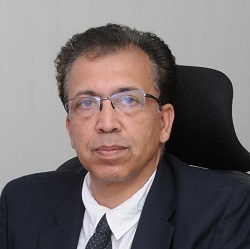 Mr Ajay Sharma has more than 32 years of experience in Special steel- Long Products, Auto & Engg segment including 23 years in Sales & Marketing and 9 years in SMS plant, technical services, QA, application engineering and product development. After completing B.E. Metallurgy, Mr Ajay Sharma has completed Management development program from IIM, Ahmedabad and Managerial grid program. Mr Ajay Sharma has achieved competencies in Communication & Presentation skills, Pricing & negotiation / Credit policy, Marketing policies / Customer mapping, Pan India market network of special steel - in forging, bright bar, value added, auto components & non - auto segments, Business strategy for creating sustainable model and OEM & Product approvals. Mr Jan Tapanainen has more than 25 years of experience, of which almost 21 years is in sales and sales support. 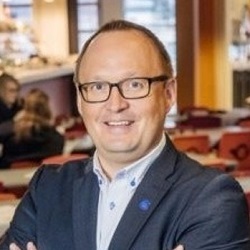 He has completed his masters in industrial management from the University of Vaasa after a degree in industrial economics. He served in the Finnish Army for one year. He has been a member of the board at several organisations. He has handled exports, sales and sales support across regions including the Middle East, East Europe, Asia, North America, and Scandinavia. 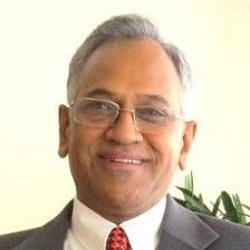 Mr Mohan Kalyanaraman has over 36 years of experience in handling & managing customers across varied Industries including consumer durable, IT Hardware, Automobile / Industrial and Engineering Industries. He has handled and managed wide network of dealers and channel partners PAN India / SAARC apart from major OEMs in multiple customer segments. He has competencies in garnering business from new markets and customer segments through product development and breaking into competition. Also in creating operational structure to run logistics with reduced cost and improving delivery, meeting ever growing demands of OE customers and Channel partners. 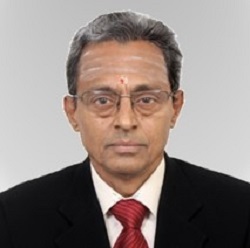 Mr A Shivkumar has more than 39 years of experience in Industrial Engineering sector. 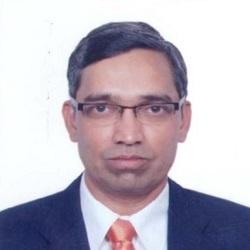 He has started his career as a Sales Engineer in one of the major engineering sector group in India and rose to the position of Chief Executive of a company in the same group. His career span covered various positions, different businesses and multi-locations. He has handled domestic as well as international operations covering P&L, Sales & Marketing, Manufacturing, R&D & Talent management. 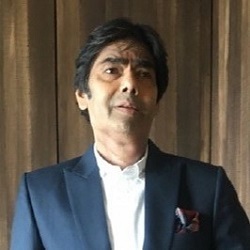 He has achieved competencies in Business Growth Strategy, Starting New Business, and Creating marketing & distributor organisation, Change Management , Talent Management & Leadership development. Mr Deepak Takkar is a qualified Engineer with an MBA (Marketing). He is a distinguished business leader in HVAC& R industry in India with a rich experience 33 years in engineering industry. He specializes in the field of Sales & Marketing and has acquired key skills in the areas of Long Term Customer Relationships, Organization Building, Channel Development, New Business Development, Infrastructure to Support customers, Identifying Technology &Products Needs and People Development. He has actively represented at various Industry Forums like Refrigeration & Air Conditioning Manufacturers’ Association, Indian Society of Heating, Refrigeration & Air Conditioning Engineers, Indian Green Building Congress and Member of CII- National Cold Chain Task Force. Mr Sunil Walunjkar is an engineer from COEP, Pune, after which he studied management at the prestigious Indian Institute of Management, Bangalore. He has a rich experience of nearly 28 years in marketing and sales in domestic as well as international markets. Having worked in capacities such as vice president and business head with big players in automobile and consumer durables sectors, he has managed a business of over ₹1200 crores. Apart from this, he has developed expertise in strategic planning, large team management, business development, customer delight and relationship management. A self-motivated professional, he is acknowledged for balanced judgment, stability and capacity to steer consensus among core business disciplines with diverse agendas. Mr Walunjkar is also proficient in setting up policies and procedures, standards for business excellence and overall business operations. 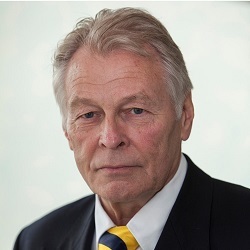 Mr Eckhard Neumann brings more than thirty years of experience in senior positions covering marketing strategies, organization of sales activities and business development in Germany and abroad. His work experience includes as supplier to customers in the field of general mechanical engineering and automotive for companies like SMS, Knorr Bremse and GMH-Group. He also finds time to passing on the experience to students at two German universities focusing on medium sized companies in global competition and Internationalization.